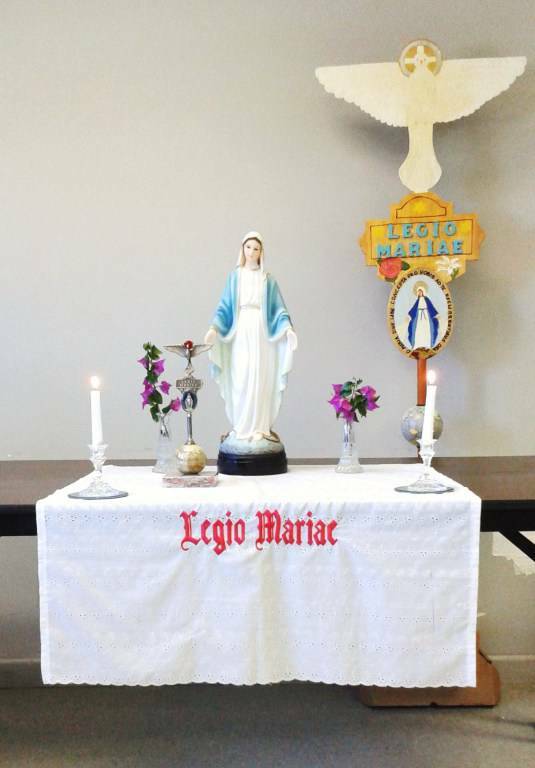 The Legion of Mary is an organization of lay Catholics found in Dublin, Ireland in 1921 by Frank Duff. It has over 3 million members worldwide. It has been active in the United States since 1931. The Legion of Mary has been approved by the last 6 Popes, and was endorsed by the Second Vatican Council. 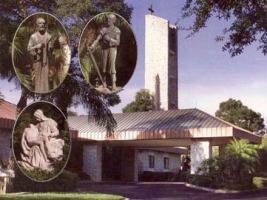 Our Lady of Fatima is the name of the branch of the Legion of Mary, started on October 13th, 2014 at Ss. Peter and Paul the Apostles Church. Each branch selects its own name, ours is Our Lady of Fatima. The Goal of Our Lady of Fatima is to give glory to God through prayer and service to the church and the community while building friendships among our members. All work done by Our Lady of Fatima members is approved by the bishop and the parish priest. We meet Monday mornings from 9:00 to10:00 or so at the Msgr. Moretti Center. Meetings include prayers, rosary, and reports of spiritual works of mercy. Each member has a unique way of fulfilling the Legion apostolate, or service, to Jesus through Mary. Please come to a meeting and check us out. There is no obligation to join.